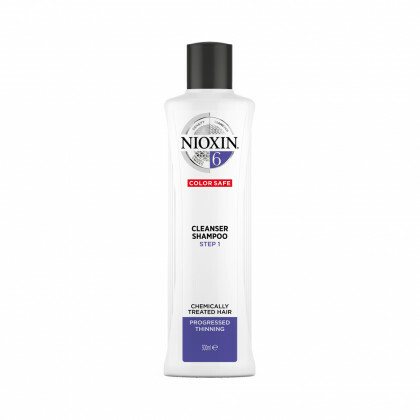 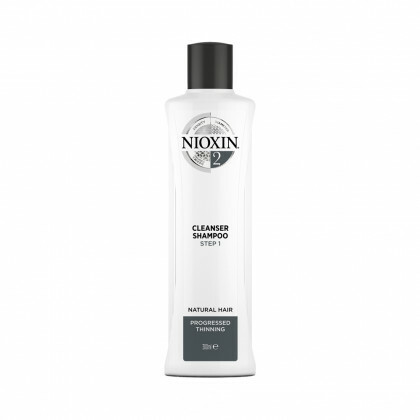 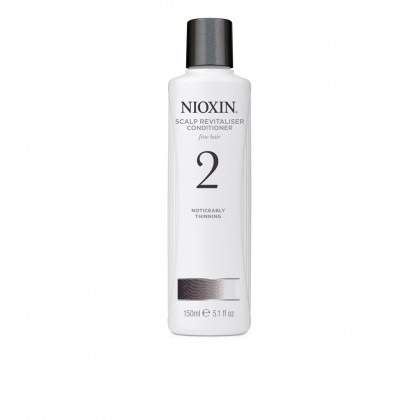 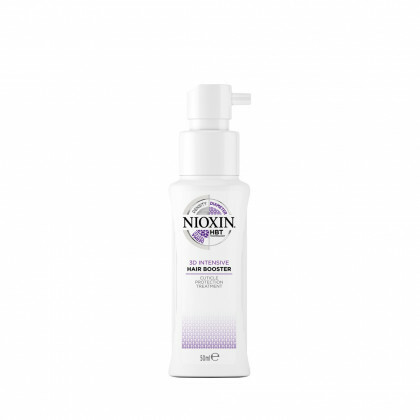 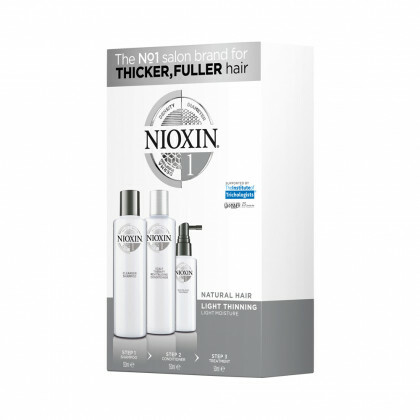 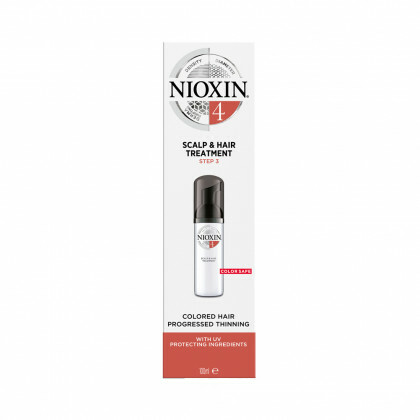 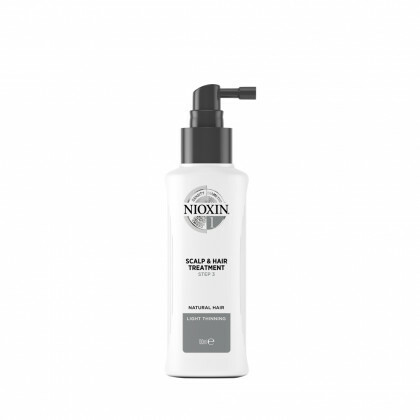 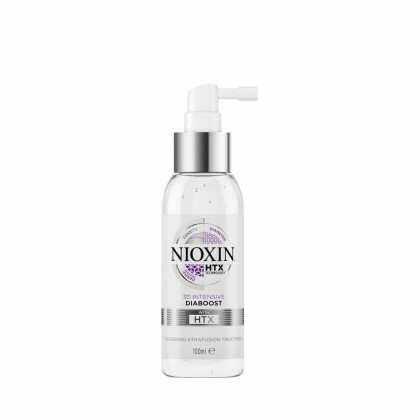 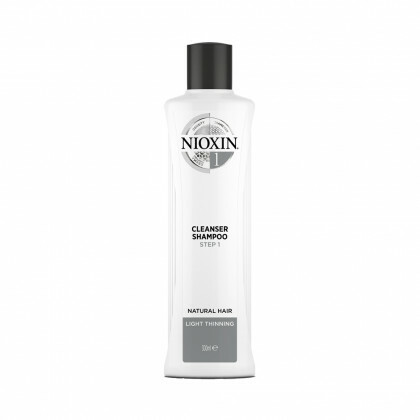 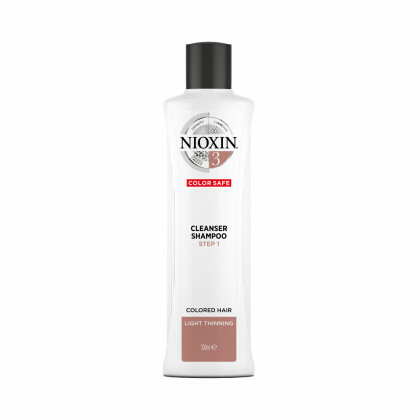 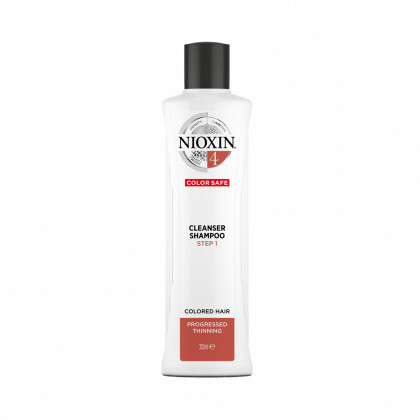 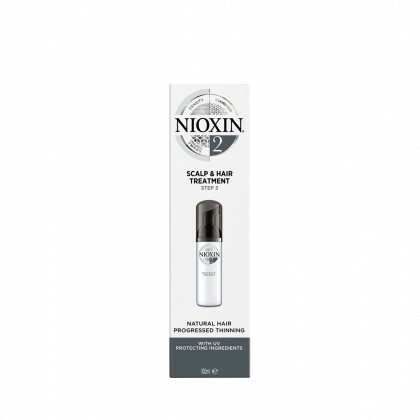 Nioxin hair care products offer a new era in the treatment of thinning hair. 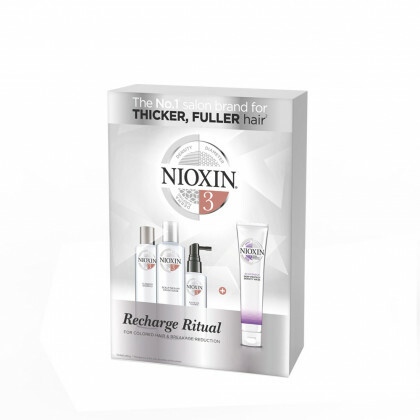 At long last, people who experience thinning hair can get the Nioxin hair products they need to ensure a fuller head of hair. 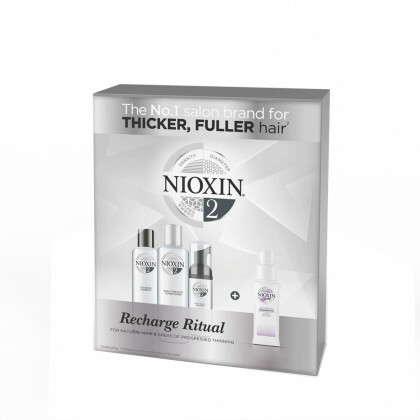 These nourishing Nioxin hair care Treatments; with special three-part systems; go to work on the scalp, to enhance follicle growth and increase the width of each individual hair strand, for thick, healthy hair.